We are pleased to announce that Tim Milne has joined the team at the Silverstone Sports Engineering Hub as the General Manager. Tim is a vastly experienced aerodynamicist, having spent over 15 years working in F1. 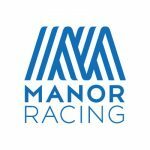 The former Head of Aerodynamics at Manor Racing and founder of UniFi Engineering, joined the team in November and will initially be tasked with getting the hub up and running, ready for customers in early 2019. 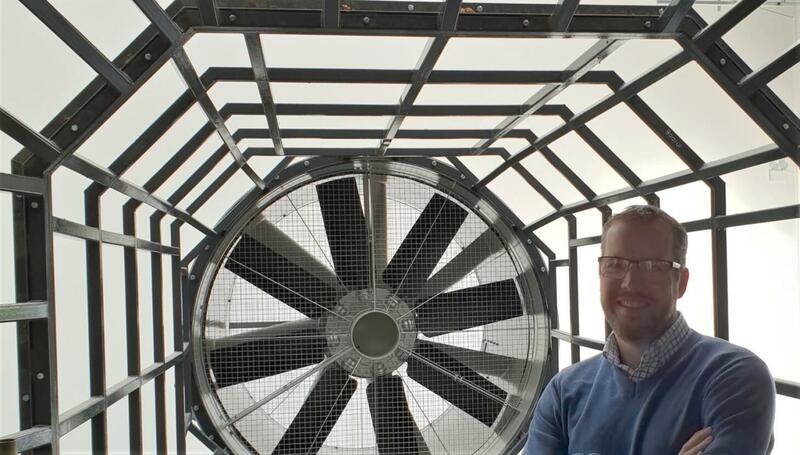 This will include the installation and commissioning of the Hub’s two wind tunnels. “When the opportunity arose for Tim to join the hub, we took it with both hands. His experience in aerodynamics makes him the ideal candidate to create a range of world class facilities based at the Hub. His innovative nature matches our own desire to create facilities that will push boundaries in sport.” Rob Lewis, Director of Silverstone Sports Engineering Hub. Tim’s varied experience in practical aerodynamics is ideally suited to the requirements of the Hub. During his time in F1, Tim has had exposure to wind tunnel testing, track testing and CFD as well as extensive project management experience. This varied background will help create a unique toolset at the hub, and provide the innovation desired by the Hub’s users. General Manager of Silverstone Sports Engineering Hub.